Which Province or Territory Should You Consider When You Migrate to Canada? We all know how optimistic Canada is about welcoming immigrants and the past few years stand as a solid proof for the same. It’s no wonder that Canada is still planning to welcome a massive 40,000 immigrants within the next few years, owing to the positive economic growth the country has due to immigration. Since Canada is welcoming immigrants, which is something that should be appreciated, embraced and made use of, most of the individuals lose this golden opportunity, because of this question – “Which province or territory should I be considering when I migrate to Canada?” leaving hem bewildered. This blog explains in brief about the Canadian Provinces allowing you to gain a crystal-clear idea of how it would be to live in one of the Canadian provinces. Before you decide to migrate to Canada, it is important that you know the economic condition, employment opportunities, cost of living, geographical location & more about the province you are about to move to (just to let you know, Canada has ten provinces and three territories) which could help you influence your decisions and lead an orchestrated life there. Below-mentioned are the Canadian provinces and a brief look on them. Alberta, one of the most reputed Canadian provinces is geographically located on the western edge of the Canadian Rocky Mountains and the province is famous for its impeccably beautiful landscapes. Alberta plays a predominant role in some of the country’s industry namely agriculture, forestry & energy. In fact, Alberta’s energy industry accounts for one-fourth of the province’s total GDP. The province is on the lookout for skilled workers to fill in the labour shortage the province faces. So, if you have relevant work experience in any of the above-mentioned fields, you have high chances to migrate to Alberta! Fun Fact: The town of St. Paul in Alberta has a UFO landing pad. British Columbia with Victoria as its capital is located on the Pacific coast of Canada. British Columbia would be an ideal province for you if you are a person who likes the outdoor style of living. The province includes forestry, mining activities, fishing, small businesses which accounts for the total province’s commerce and acts as the main source of employment for the residents of British Columbia. The Vancouver city has a well-developed tech industry however it is also one of the cities which has a high cost of living on its residents. Fun Fact: British Columbia has its place among the top three producers of blueberries & cranberries in the world. Manitoba, a province located between Ontario & Saskatchewan with Winnipeg as its capital is one of the provinces with lowest unemployment rates. The economy of Manitoba has several activities like Mining, Forestry, Agriculture & more., Except for the harsh winters that Manitoba has, it is one of the ideal Canadian provinces you should consider migrating to. Ontario, one of the highly populated Canadian provinces is known for its manufacturing sectors with world’s seven largest vehicle manufacturers operating 14 plants in Ontario. Toronto, one of the most recognized cities in Ontario is known for its growing Information and Technology Sector. The province is also home to the country’s capital Ottawa. If you are one among the creative minds, you could find for yourself a place in the Toronto’s IT industry. Fun Fact: History says that Alexander Graham Bell invented the telephone in Brantford, Ontario. Quebec, the province which has its own immigration programs is also the Canadian province with a predominantly French-speaking population. Quebec is known for its tourism industry, design & software development, mining & forestry which helps the province generate a huge income. Quebec also has Montreal, which is the Cultural Capital of Canada. 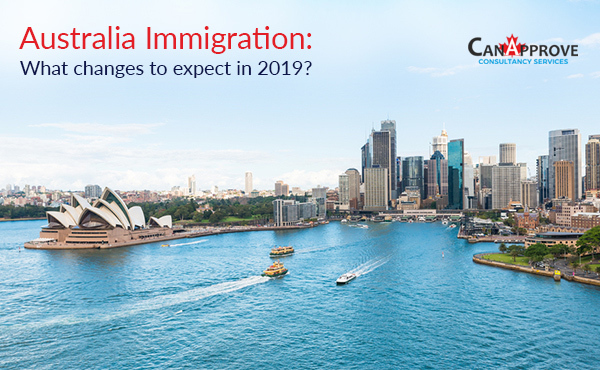 Most of the people who immigrate to Quebec prefer to settle in Montreal, one of the Canadian cities which offers a lot of economic advantages with lower costs of living when compared, making it an affordable option for immigrants. Saskatchewan fondly called as the Breadbasket of Canada has its capital Regina with a population of an approximate 1,000,000 plus. Saskatchewan’s economy is highly dependant on agriculture and is the largest producer of oilseeds & grains in Canada. Saskatchewan, basically being an agricultural province, welcomes farmers to a great extent. Maybe you can migrate to Saskatchewan if you have considerable proven experience in farming or sufficient capital money or the plans to buy a farm in Saskatchewan! The Atlantic Provinces are a combination of Newfoundland & Labrador, Prince Edward Island, New Brunswick and are known for their fishing, forestry & mining activities and the low costs of living that it imposes on its residents. People in these provinces make their living out of the abundant natural resources it has and a few tourism activities contribute too. The Northern Territories, Yukon, Nunavut & Northwest Territories have a harsh winter due to its northern geographical location. Since most of the Canadian territories are situated in the northernmost parts, most of the province’s economy is mining & fishing and the immigration rates are quite low here. What Should You Look into Before Choosing a Territory? Employment Opportunities: This is one important factor that you should be looking into when you are choosing a province. Not all immigrants have an employment opportunity before they migrate. So, try to research and find out which province has suitable jobs for your career. Come up with data & statistics and choose the exact province that could provide support to your career. Climate: The country due to its geographical location, experiences some of the coldest winters that become quite unbearable sometimes. So, it would be a wise decision if you could choose a province that has a moderate climate with moderate winter temperatures. Health Insurance Plans: The Canadian Government has ensured that every province has health insurance coverage. 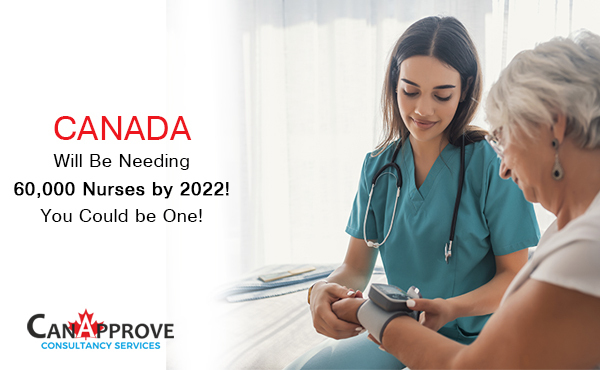 Since there exist certain differences in the healthcare services between the provinces, it is again up to you to choose the province that would suit your requirements. 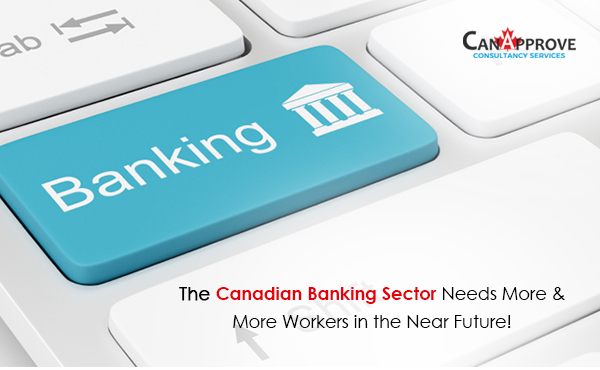 How Could You Migrate to One of the Canadian Provinces? 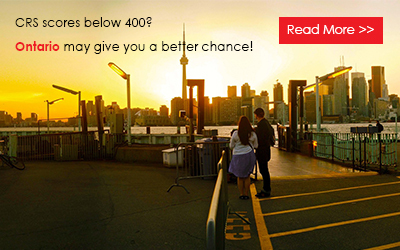 Every Canadian Province has a Provincial Nominee Program under which you will be immigrating. 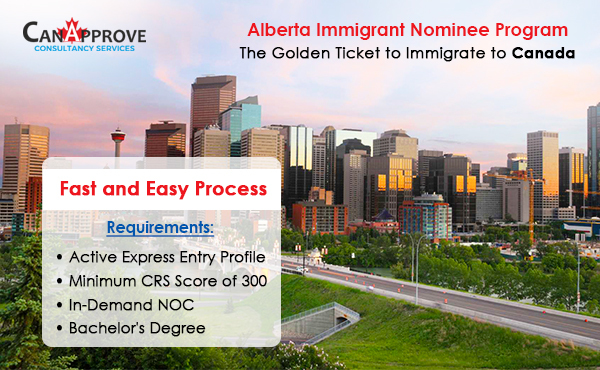 To migrate under a provincial nominee program, you will have to apply for provincial nomination and once on receiving an ITA, you then create an Express Entry Profile and apply to the IRCC to migrate to Canada! Every province in Canada has its own features which makes it unique. 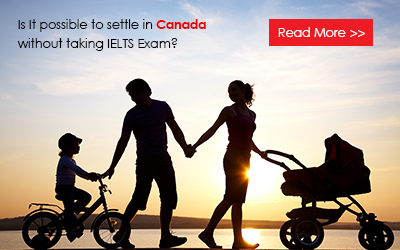 It is up to you to choose which Canadian province would be suitable for you and make decisions accordingly. If you find it hard to take a decision, you can always speak to our expert consultants for guided assistance!